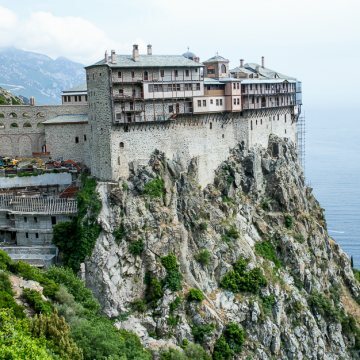 The Greek Finance Minister Euclid Tsakalotos on Monday approved a grant of €1.240.000 for 22 monastic settlements on the Holy Mount Athos following a request submitted by the Sacred Community, Protothema reports. 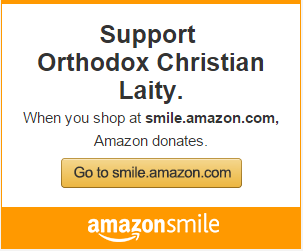 Regarding the financial support, the first monastery is Simonos Petras with 144.088 Euros. The second grant in value is offered to Agiou Pavlou Monastery. 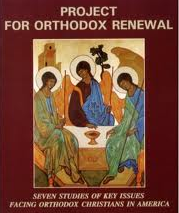 Iviron Monastery will receive EUR 112,877.20, while Dionysiou Monastery will receive a grant of EUR 104,197.20.